Through it all, our bartenders have steered this rejuvenation, so it’s only natural to let them be your guides in making selections. The industry says there is a renewed interest in everything that isn’t vodka, with people are ordering more whiskey, tequila, rum and gin. Logically, the back bar selections are following suit. This is a huge list of bar guide. Great happy hour listing. 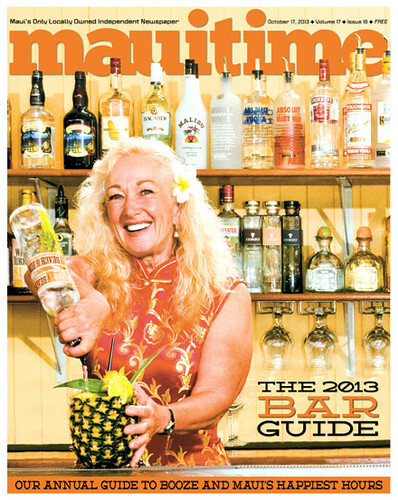 One stop to get lots of bar guide.